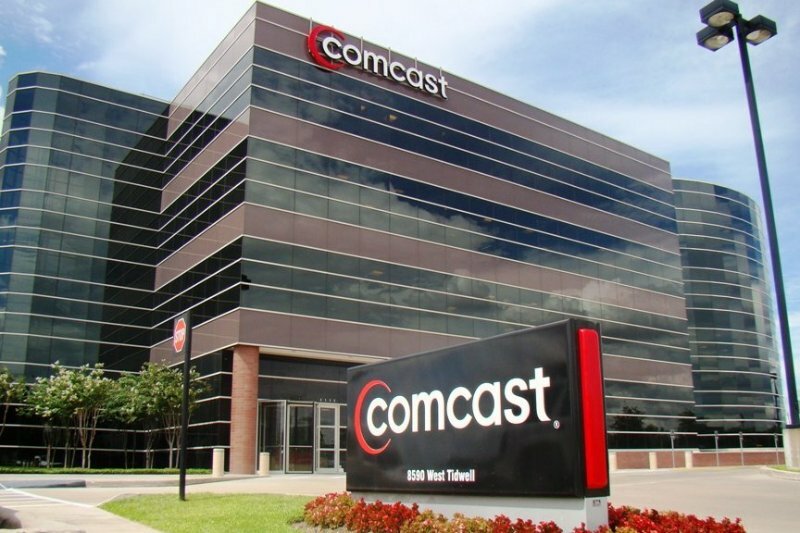 Comcast Executive VP David Cohen said in a call (transcript) with investors yesterday that he expects "usage-based billing", also known as data caps, to reach all of the company's customers within the next five years. The company, which has around 20 million broadband customers, already applies data caps in some areas including Huntsville and Mobile, Alabama; Atlanta, Augusta, and Savannah, Georgia; Central Kentucky; Maine; Jackson, Mississippi; Knoxville and Memphis, Tenessee; and Charleston, South Carolina. Customers in these areas generally get 300GB of data per month, with $10 charges for each extra 50GB. The company also offers a trial period, during which customers can exceed the cap for three months out of any 12-month period without incurring extra fees. Although Comcast had earlier said that 98 percent of its users never exceed the 300GB limit, Cohen said that the company will raise the limit to 500GB in the next 5 years so that the large majority of users won't go over it. When asked if customers will get a large number of usage plans to choose from, Cohen said at present he doesn't expect having complex plans that force people to worry about their usage, but this could change at a later stage. The caps shouldn't come up in the Time Warner Cable deal as they have nothing to do with the transaction, he said, adding that they may, however, come up as the FCC drafts its new net neutrality rules.